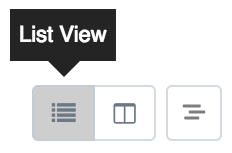 Within Teamwork Projects, you can set default board columns for your task lists. 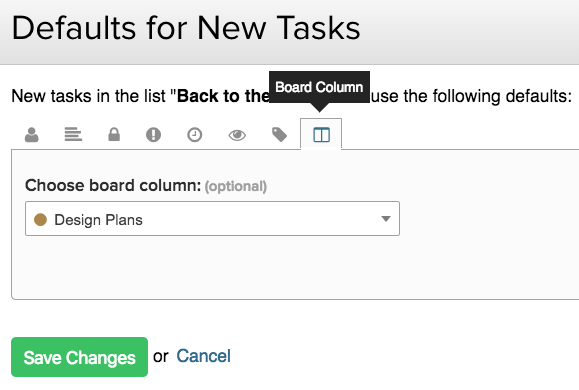 When a default column is set, any new tasks added to the associated task list will also be added as cards to the column. Note: You can only add one board column as a default for each task list.